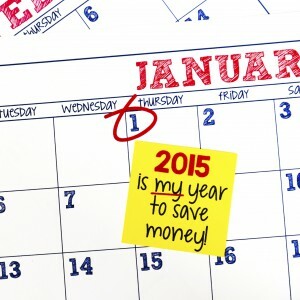 Home » Financial News » What are You Saving for in 2015? At the dawn of the New Year people all over the world pause to reflect, renew, and take stock of their lives and finances. GoBankingRates wanted to know the saving habits and goals Americans set for 2015, so they polled 1,006 consumers and found that although their goals differ largely by age, gender, and socioeconomic status, they all have one goal in common. That goal: The majority of Americans have resolved to save money in 2015. Yet, only 23 percent think they can reach their goals without a hitch. Overall, building an emergency fund is the most popular short-term goal while saving for retirement is the top long-term goal. The women polled say their short-term goal will be saving for emergencies. As for men, the most popular short-term response was saving to purchase a vehicle. While women will be saving for retirement and healthcare as their long-term goals, men will be saving to build a family or for higher education. Millennials short-term goal is to save up to buy a car. Gen-Xers will save for a wedding. Boomers will save for home renovations and retirement. Millennials number one goal is saving for a family. Gen Xers will be saving to buy a home. Boomers want to make sure their retirement years are golden so they plan on saving for healthcare costs and retirement. Meanwhile over 75 percent of Americans foresee roadblocks in attaining these goals. Not surprisingly, insufficient income was the top obstacle and the most consistent was unemployment across all age and gender demographics. Other obstacles mentioned include poor money management, credit card debt, loans and no bank account. While it is natural to have some fears, regardless of what they are, there are steps that you can take to make those resolutions a reality. Here’s what you can do starting in 5…4…3…2…1! Create a budget. A budget is an invaluable tool, a spending plan that helps you manage your money regardless of the amount you have. It allows you to see where your money is going so you can prioritize your needs and wants. If followed strictly, a budget can help you identify and cut unnecessary spending and adapt to changes in your financial situation. In short a budget can help you work your way out of debt so you can achieve your goals. In addition to everyday or recurring expenses be sure to include saving for both short and long-term goals like emergencies, college, and retirement. Become a savvy saver. Financial experts say try to save at least 10 percent of your income regardless of how much that it is. If you can afford more, by all means, save more. Save the loose change sitting at the bottom of your pocket book or in your pockets. When out shopping, be sure to head to the sales rack first. There’s no shame in clipping coupons and using money-saving apps. Don’t forget to limit your expenses by bringing your lunch to work and making your own coffee. Cut back on going to the movies and opt for free community events for entertainment. Also stay away from the malls on your leisure time. College. Student loan debt is at an all-time high and still on the rise. The amount of debt students graduate with is crippling, forcing them to delay other life goals like buying a home or starting a family. In order to avoid taking on so much debt, find scholarships and grants. It may be daunting but it is worth your while. Get a job while in school to help pay for tuition and other expenses to avoid a need to increase your disbursements. Retirement. A solid retirement plan will help ease your financial fears in your golden years. While the task can be overwhelming it is necessary. Enroll in your company’s 401 (k), save in a Roth IRA. 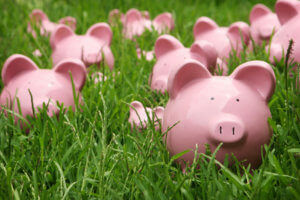 Some employers offer free money management seminars to help employees manage their money and invest for the long-term. 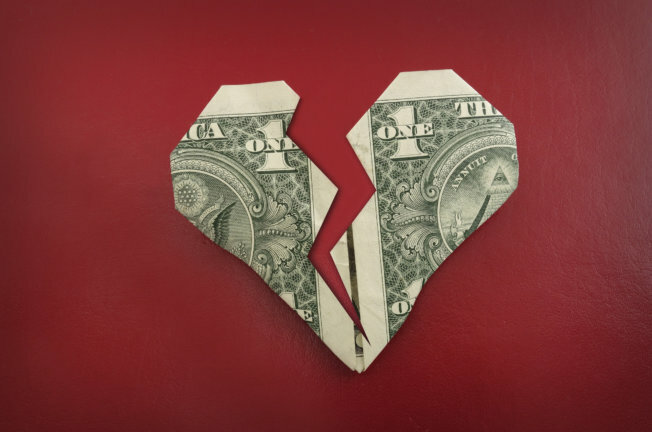 Enlisting the help of a financial planner may be a good idea as well. Healthcare.Prevention is the best cure, but let’s face it – certain health conditions are simply inevitable. Instead of going without, shop around for a healthcare plan that you can afford – it is more expensive to go without, especially with new tax penalties for being uninsured. When filling out prescriptions, it makes sense to buy generic since they contain the same ingredients as the brand names. Pay down your debt. It is always difficult to attain financial goals when you have a cloud of debt hanging over your head. If the load is too heavy, seek help from a financial advisor; enroll in a debt management program or reputable financial company. Whatever you do, try to get out of debt as soon as possible so you can move on with the rest of your life. Seek employment. The Great Recession left in its wake foreclosures, credit card debt and high levels of unemployment. It isn’t surprising that Americans fear becoming unemployed. If you’re unemployed do not waiver in seeking employment. If it’s tough getting a job consider self-employment. And even if you have a job, consider new opportunities that can help you advance your career. In order for dreams, plans and resolutions to come to fruition, they must be backed by action. 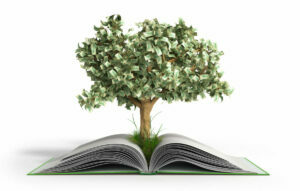 Consolidated Credit’s Debt Learning Center has tools and booklet s to help you attain your financial goals. 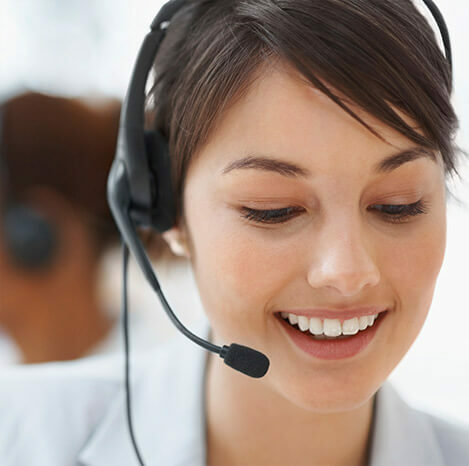 If you prefer to speak with one of their certified financial professionals, dial 1-888-294-3130. Or to find out how much debt you’re in, request a free Debt and Budget Analysis online. How well is America Saving for Rainy Days?